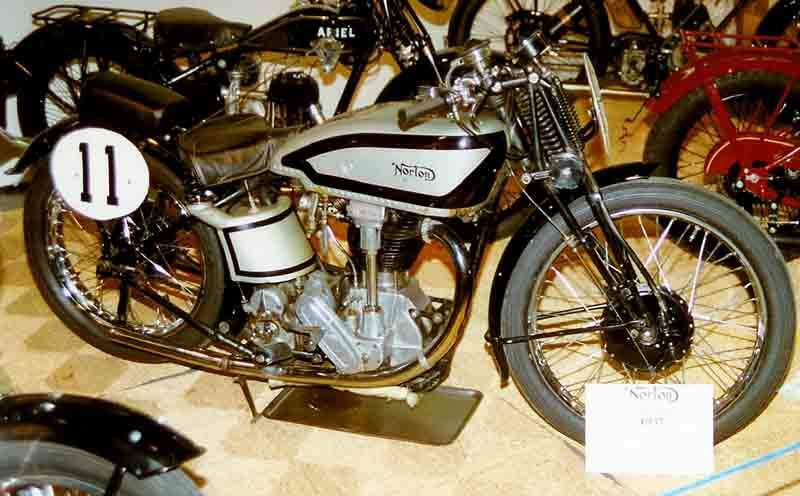 As Velocette had successfully marketed its KTT 350 (derived from the racing model that won the 1926 Tourist Trophy), so Norton in 1932 decided to provide its sports-minded customers with a motorcycle for speed racing derived from a general production model. The motorcycle that was best suited for racing modification—one that several private racers had already ridden—was the International, built in 350-cc. (M 40) and 500-cc. (M 30) models. 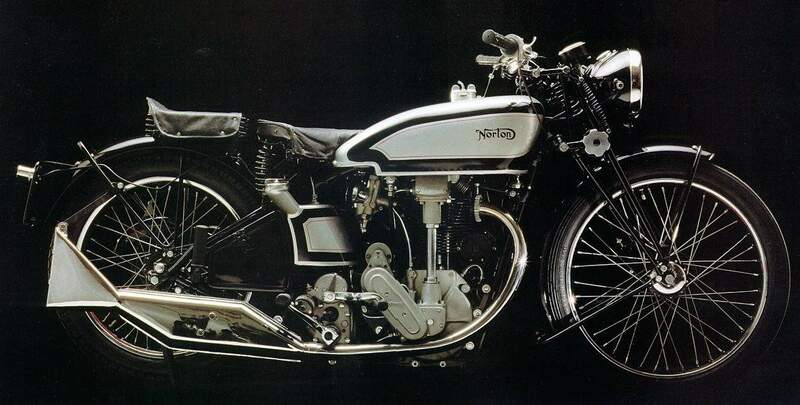 The Norton International had a single-shaft engine like that used officially in the major international races. The initial version, designed by Walter Moore, won the 1927 Tourist Trophy, and a later version designed by Arthur Carrol and Joe Craig set an hour record in 1935 of about 114 m.p.h. The first Norton Internationals differed from the official model in several details. They had helical spring valves rather than pin valves, and the main transmission chain, instead of being exposed, was covered by an oil-bath timing case. 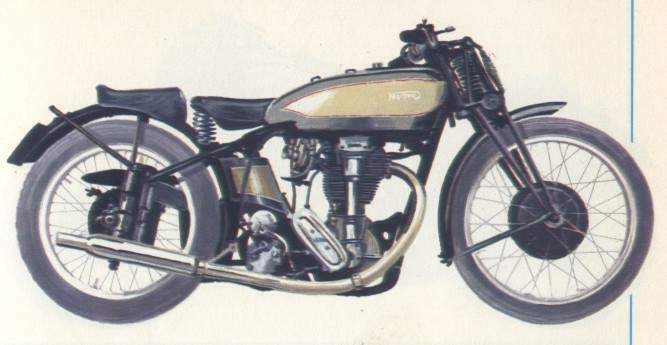 In 1936, after obtaining brilliant results with Internationals derived from production models, Norton began modifying its racing model, providing the motorcycle with all the fine detailing that went into official racing models.